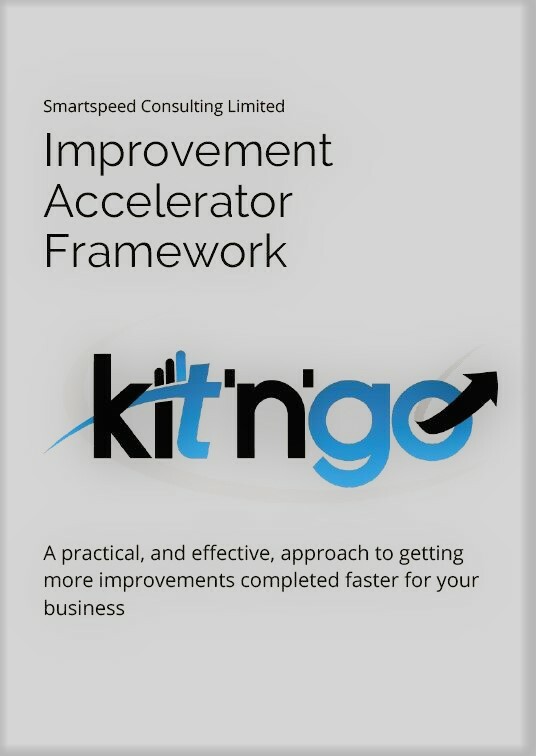 If you've been following my monthly email updates you'll know that my latest kit is the 'Improvement Accelerator Framework'. 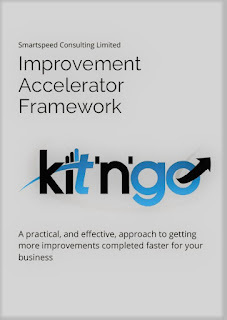 To find out more about the kit, click here. 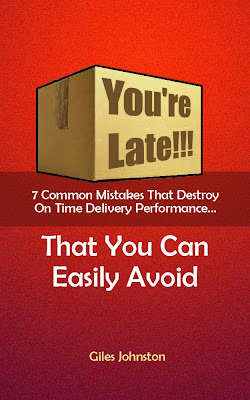 The Improvement Accelerator Framework is priced at $25, comes with a full money back guarantee (if it's not right for your business) and is ready for immediate download.